Your beverage program can make or break your business. A well-run program can grow profits, as well as subsidize other initiatives within your operation that may be more costly. And yet, many bar programs are still underdeveloped. What does it take to elevate your program to the next level? 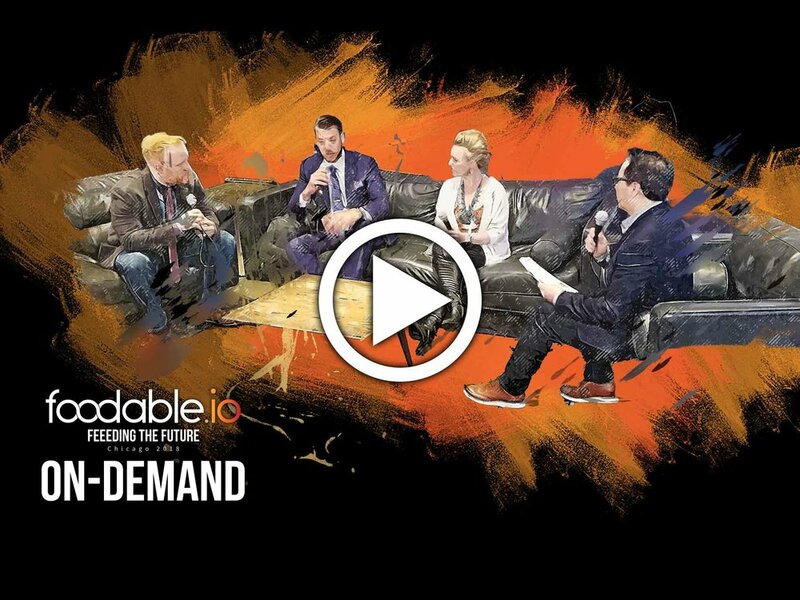 Foodable gathered top beverage minds to discuss what makes a bar program great. Success in this business comes down to the value you provide for your customers. Defined by the quality you provide for the price you charge, there are many ways to provide and build upon value. The first thing Dan Pilkey of Paul Hobbs Winery reminds operators is that a beverage program can’t be contained in a rigid box. The lines between beverage and culinary can, and should, blur. At the very base, you need to provide the basics your customers can fall back on, but you should really strive to go beyond that. Allow your guests to explore the world through your cocktail and wine lists. Use your expertly trained somm (and they should be expertly trained, or at the very least, know what they’re talking about) to build a wine and cocktail list that takes your guests on a journey. To take it a step further, add items that your customers won’t be able to find elsewhere. Truly artisanal products are in right now, especially with the Millennial and Gen Z crowds. Make it a point to learn what those are, which align with your brand, and which your customers are looking for. Then, push the experience out of your own doors. Pilkey describes the Wine Club he headed back when he worked at a high-end steakhouse. Subscription services are also big with the younger crowd these days. Give your business reach beyond your dining room. At the end of the day, what you are providing for your customers is an experience, so your head chef and sommelier should regularly be collaborating on their menus and listings, going beyond pairing and into a serious crossover. “We’re seeing different types of marinades and steeps and tinctures that you can make with food that involve really cool vermouths or spirits that hint, that kind of give that small seasoning to whatever product it is, so the chef and the somm are working more in tandem than ever or the bar program and the chef working more in tandem than ever,” said Pilkey. Take for example George Dickels newly release of “hot sauce whiskey” in partnership with Tabasco, as mentioned by Phillip Walters, Owner of B. Hospitality Co. Restaurant Group. A special release of Tabasco was aged in whiskey barrels to give a new taste. After visible success, the team reversed the idea and distilled whiskey in Tabasco barrels, providing new tastes and exciting experiences for customers in both food and beverage. This episode will touch on various topics. From how to provide value to your consumer from an operator standpoint to some of the hot regions that are producing really interesting wines, right now. Before Emily, Dan and Phil, go, they describe an interesting dilemma being had in the world of artisan spirits these days. Trends can be particularly erratic in alcohol as it is one of the few products that requires such a large period of time to make, meaning the supply an artisanal producer has is finite, regardless of its popularity. They can’t just go back and make more. So, a lot of brands are having to ration out their budgets to get the hottest spirits on their menus. Take a listen for high-level beverage discussions as well as predictions of which spirits and beverage trends we may be seeing take off in the next few months. If you’re looking to pair your red wine selection with your menu, check out our video below.